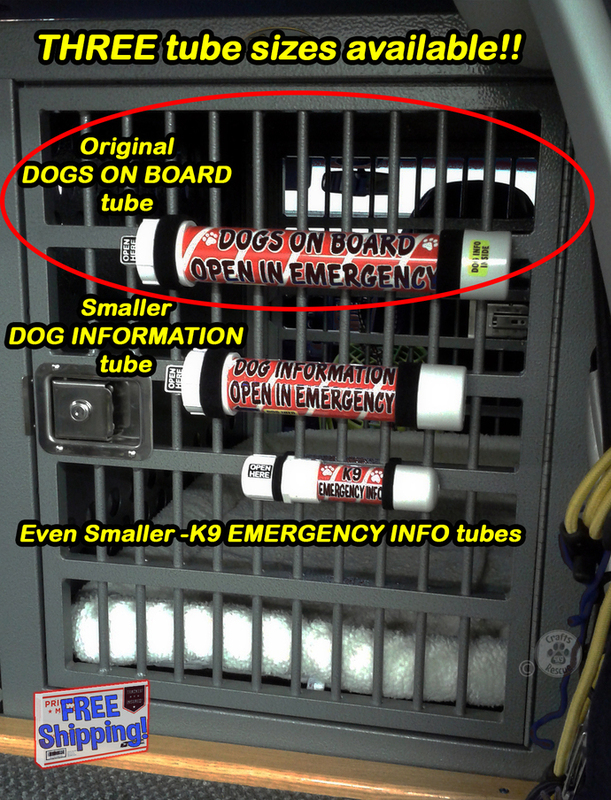 DOGS ON BOARD (Black text) -- 9-Tube-BUNDLE! 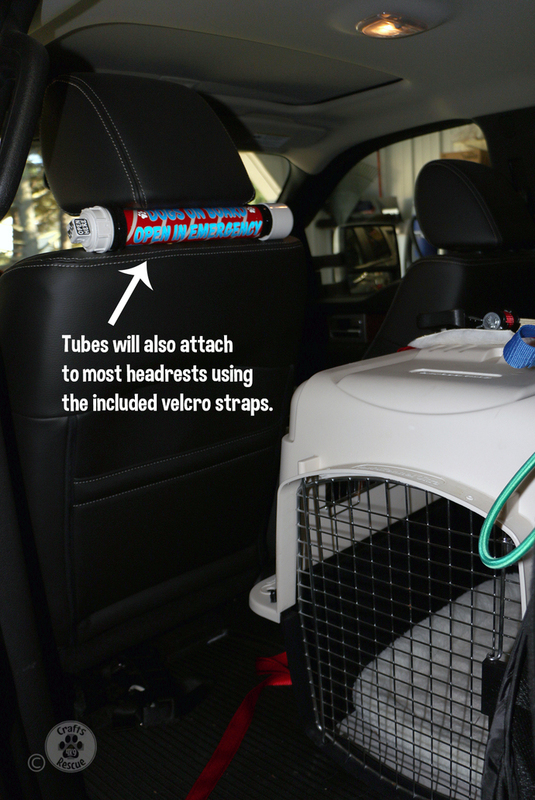 SAVE 20% on the individual tube price with this 9-tube bundle!! You can even mix-and-match up to 4 of the 9 tubes, if desired, just be sure to include a note advising which of any of our other tubes you want. 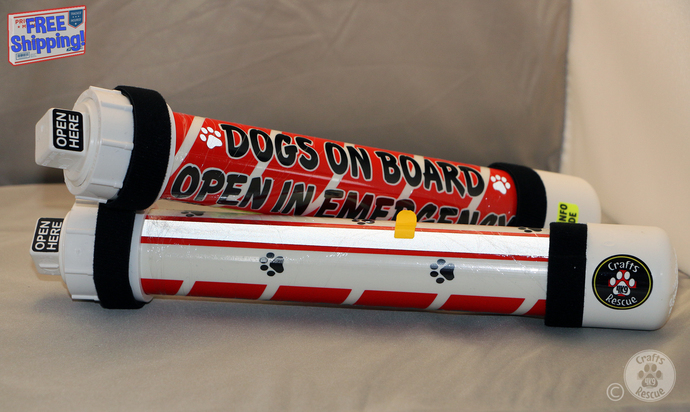 The tubes also have engineering grade reflective vinyl accents - silver reflective paw prints adjacent to the "Dogs On Board" lettering, a reflective strip on the back side which covers the manufacturing markings, etc. 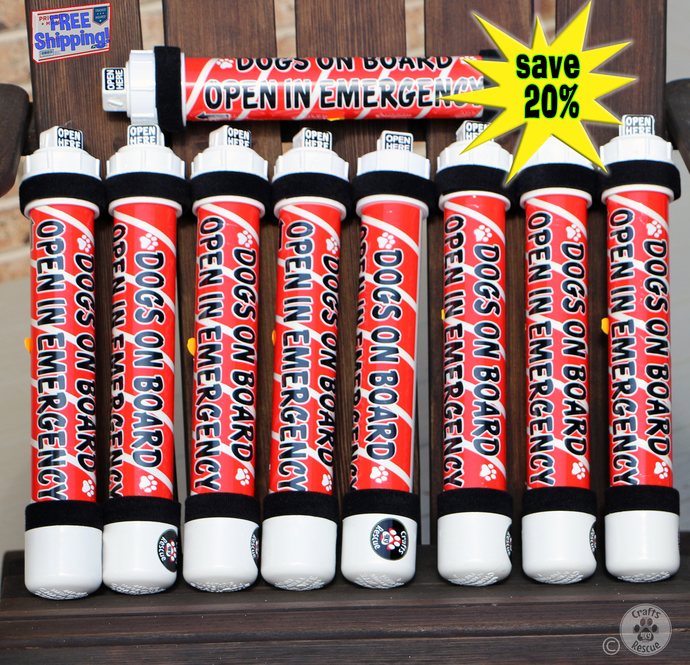 NOTE - this listing is for a 9-Tube-Bundle labeled "DOGS" on board (black lettering). 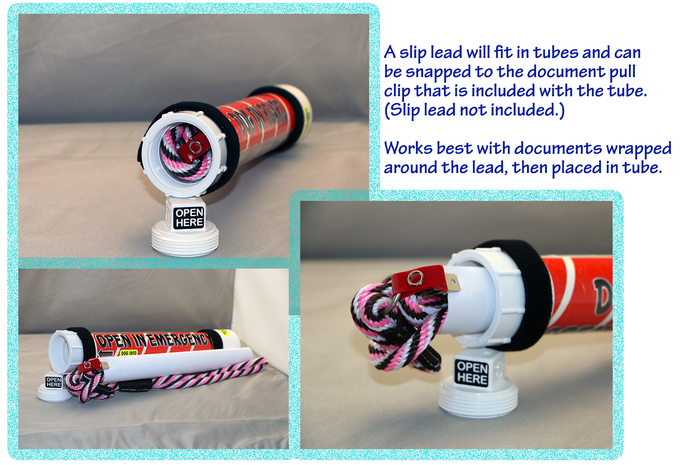 However, if you leave us instructions to mix-and-match, up to 4 of the tubes can be any of our other designs. SHIPPING is FREE. We ship all items through the USPS, usually within 2-5 business days, but these Tube Bundles may take longer because of the mix-and-match. 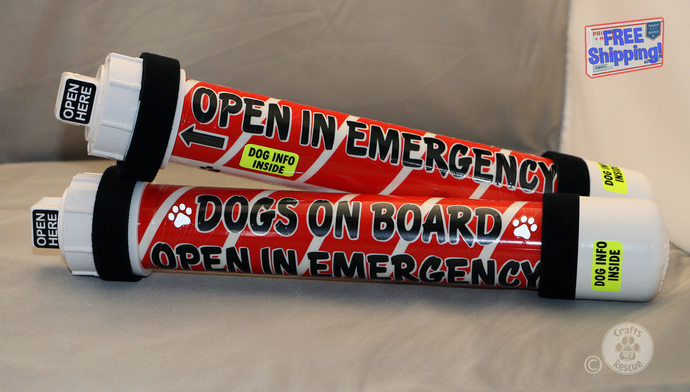 If you need them shipped out quickly, please contact us to check on availability BEFORE ordering. Orders are shipped USPS Priority Mail. Shipping to the lower 48 states, AK, and HI only. No shipping to APO/FPO's or P.O. Boxes, no International shipping, and no local pickup. We are not responsible for lost, damaged, or stolen packages; for these issues please contact the USPS directly.